Auto glass replacement in Buena Park, CA 90620 (714) 702-5560 We have been providing mobile service in the area. Get your estimate for your same day service windshield replacement in Buena Park mobile service automobile glass repair quote windshield repair in buena park. If you would like to get a professional auto glass specialist give us a call and find out why we are the best and fastest in all southern california. You will experience a great customer service and fast mobile response. The windshield is a very important part of your vehicle. A cracked windshield put you at risk in case of an accident. Replaced any cracked or broken windshield for safety reasons. Get an quick estimate over the phone. 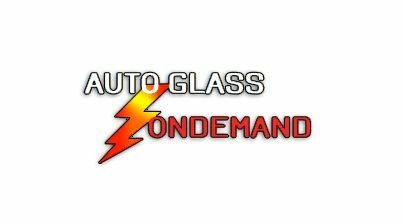 Mobile auto glass Buena Park, ca 90620 90621 90622 90624. auto glass repair Buena Park. 287 times over the past 30 days.